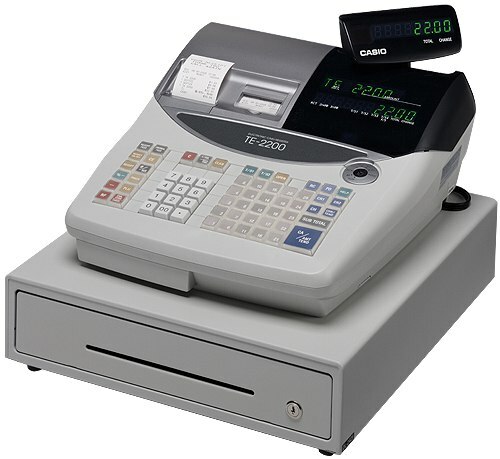 A NEW range of cash registers that reflects your shop’s personality. Match the colour to your store décor, choose from red, blue, pink, white and black. 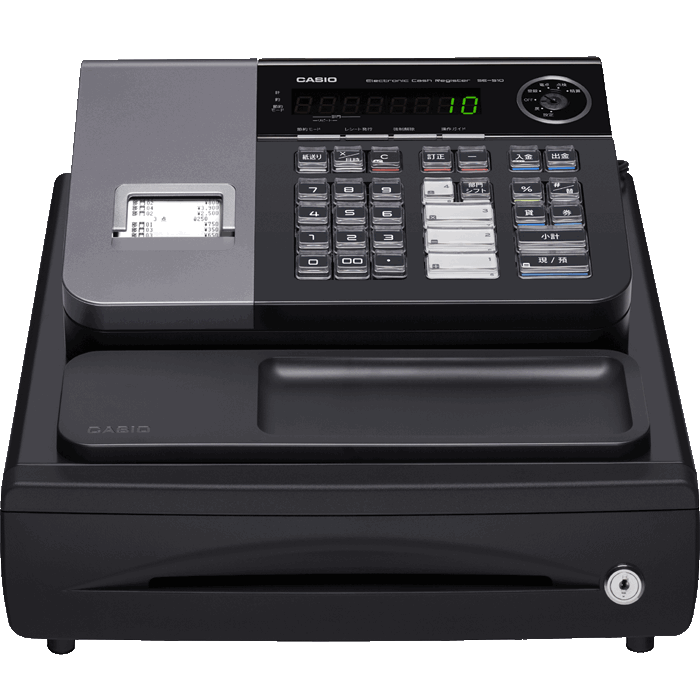 The Casio SE-S3000 cash register is part of a NEW line of cash suitable for all retail businesses. 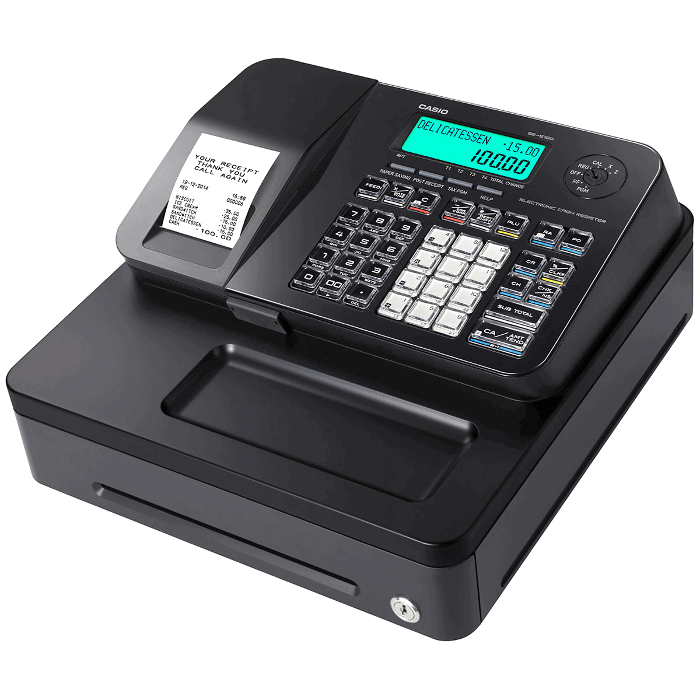 It has twin sheet printers and a large 10 line LCD display. 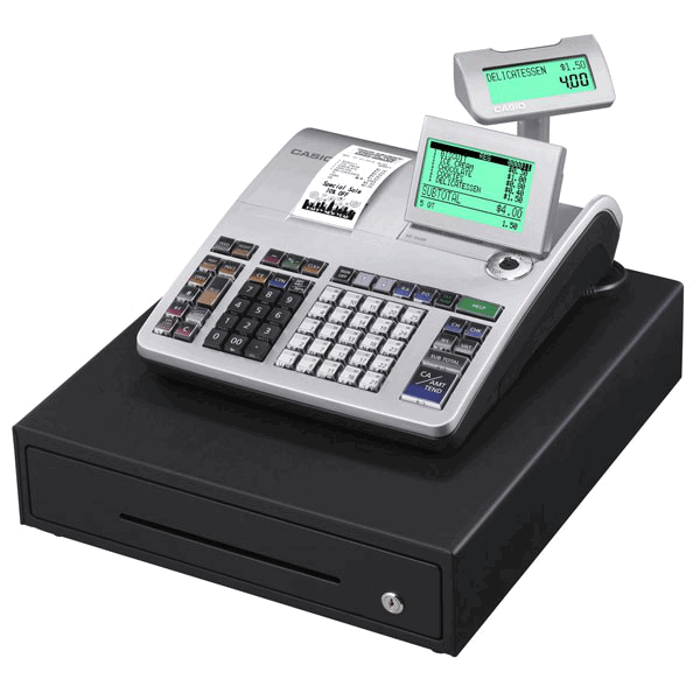 The TE-2200's simple yet powerful features and functions increase efficiency of store management and improve productivity. 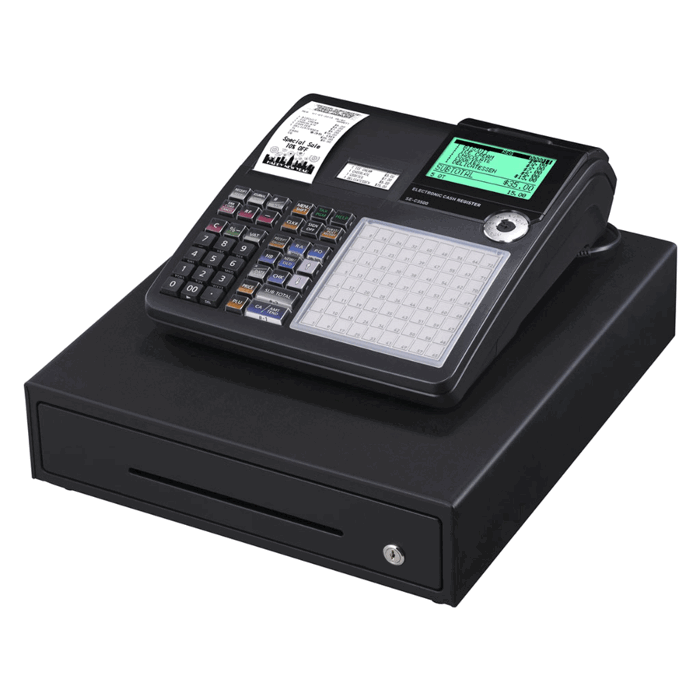 A cash register perfect for hospitality or general retail settings. A high performance and very versatile ECR. 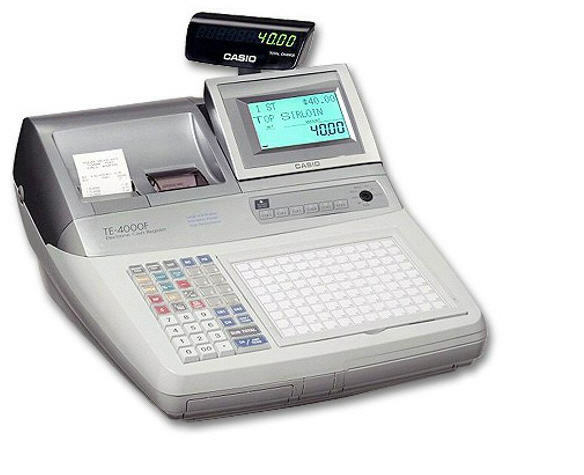 A NEW range of cash registers for all Hospitality settings. 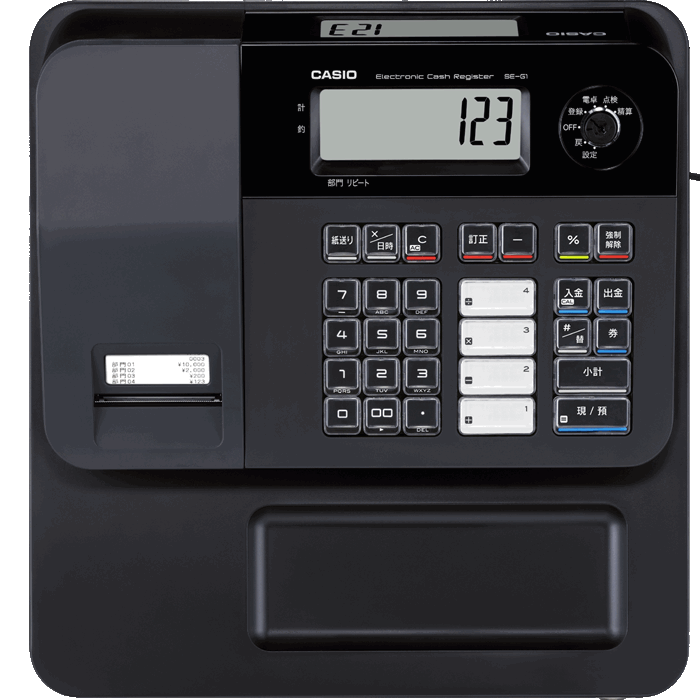 It has a one sheet printer and a large 10 line LCD display. High performance system ECR. 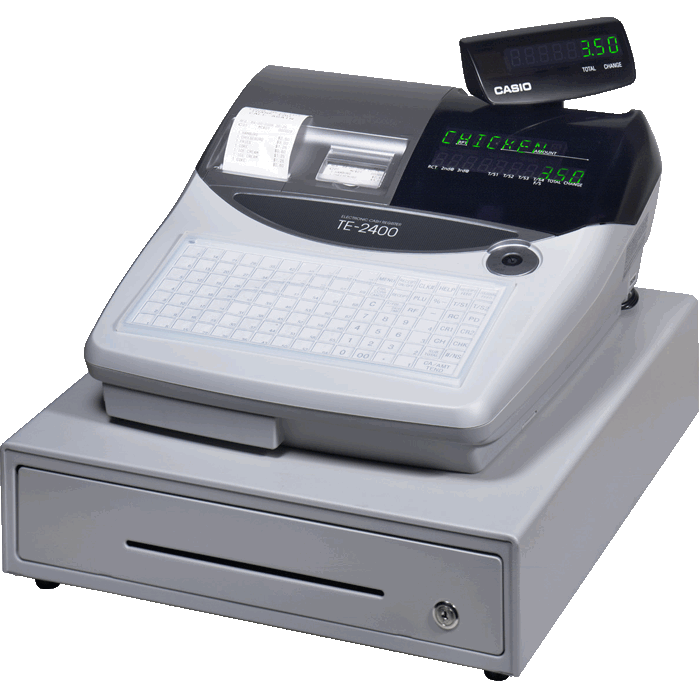 Fast twin station thermal printers. 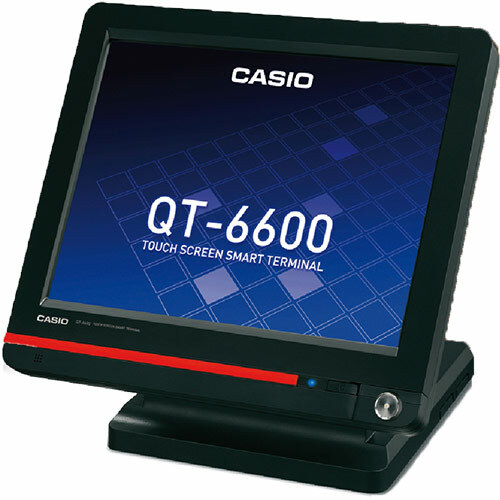 Large three line LCD display with five back light colours. 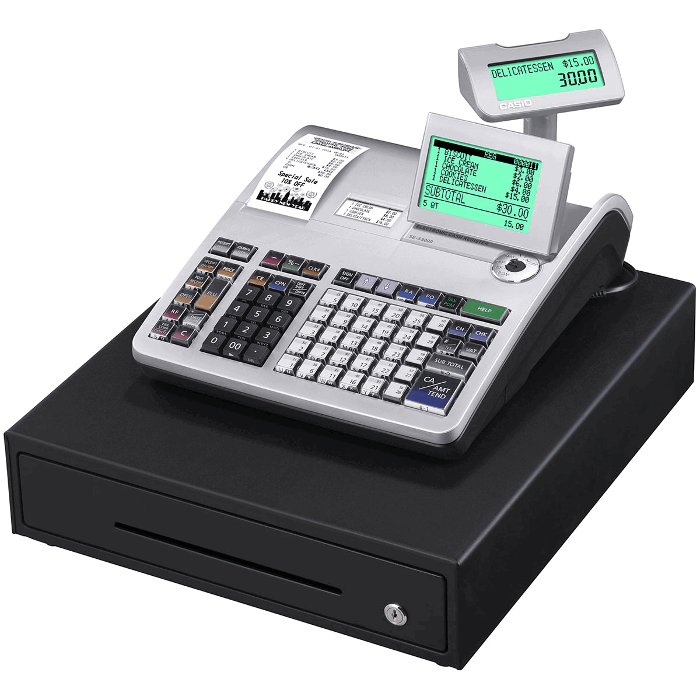 A NEW range of cash registers available to enhance your store's appeal. Plus it provides all of the functions you need for efficient business operation. 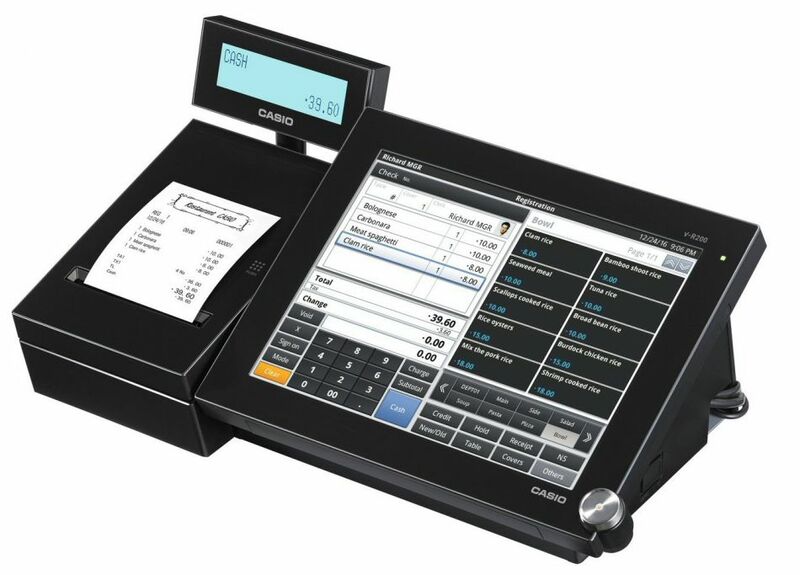 The Casio SE-C3500 cash register is part of a new line of cash suitable for all hospitality businesses. It has twin sheet printers and a large 10 line LCD display. 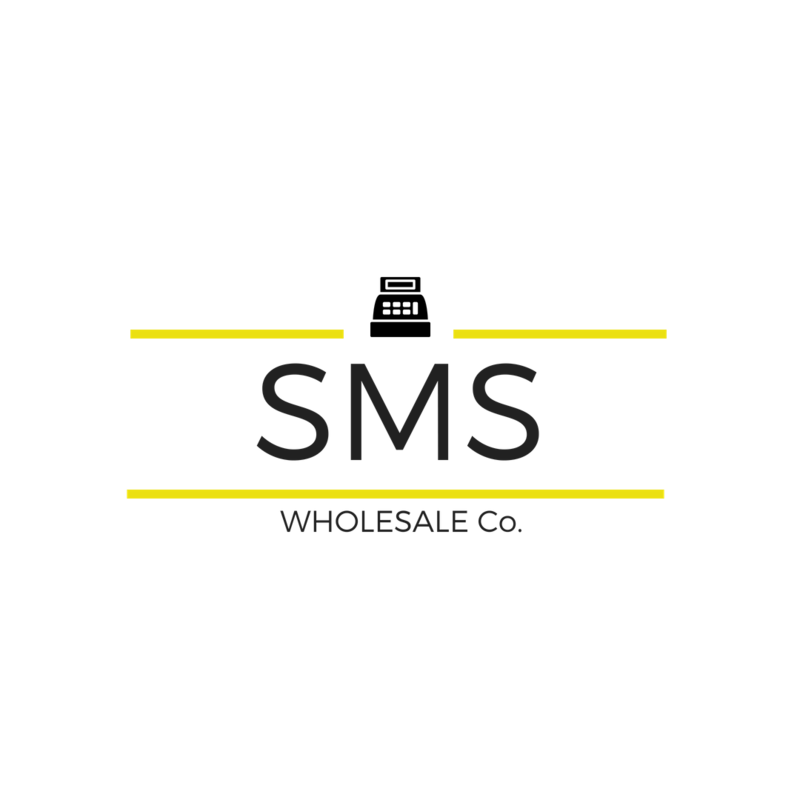 The perfect partner in the gastronomy sector: arduous and robust with lasting value. 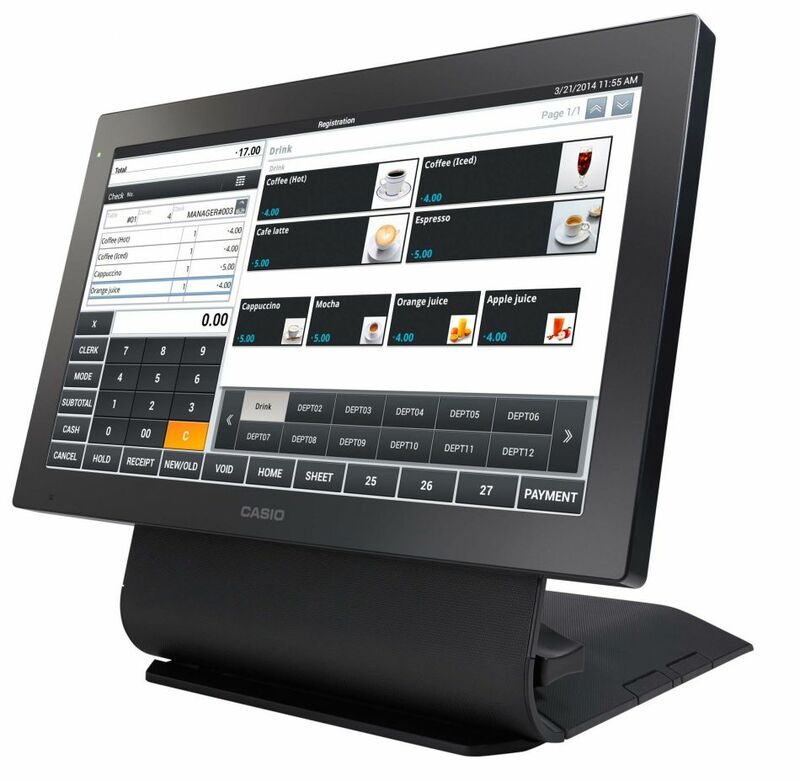 A cash register with three line LCD display and fully-flat keyboard for all hospitality settings. 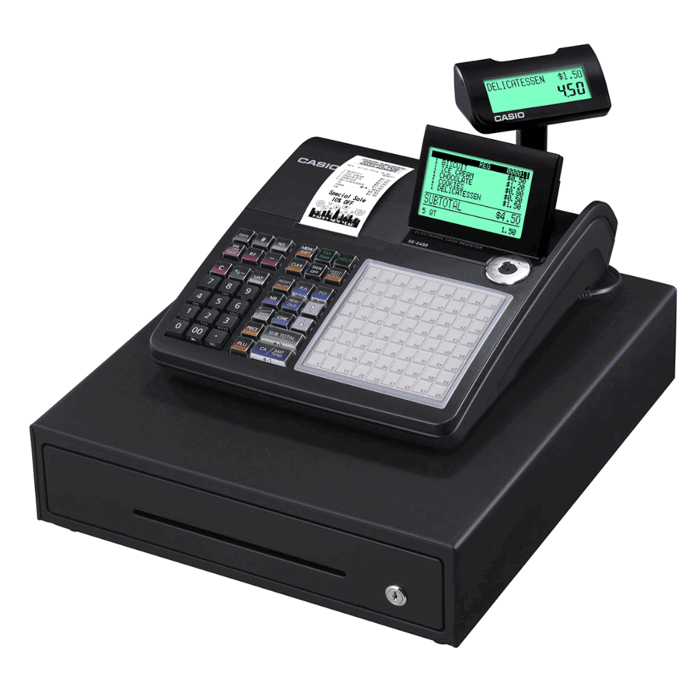 Twin thermal printers for receipt and journal.